The Team at 55th St.
Today’s visual demands place greater stress on near and intermediate vision because much of life happens at the intermediate distance. All NVF lenses offer extremely wide near vision area. The soft transition from near to intermediate vision ensure easy adaption. Each lens is customized for the patients lifestyle needs. 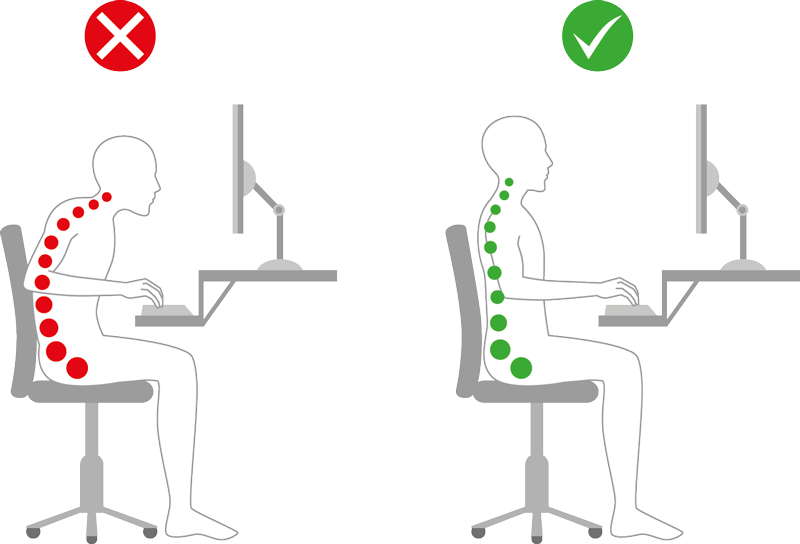 Best of all, they allow natural posture while engaging in desk work. Leonard Opticians specialize in fitting NVF lenses.